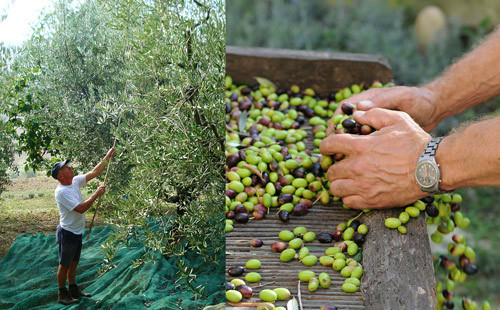 The natural features of Rome's location had an impact on all stages of its development. The river and topography determined the location and "layering" of the city, the volcanic history of the area led to a stronger building material for the empire, and the marshes and hills affected the direction of Roman expansion in the 1900s. RIVER. The location of the city is almost wholly based on the river and the place where the river was most crossable (Tiber Island). 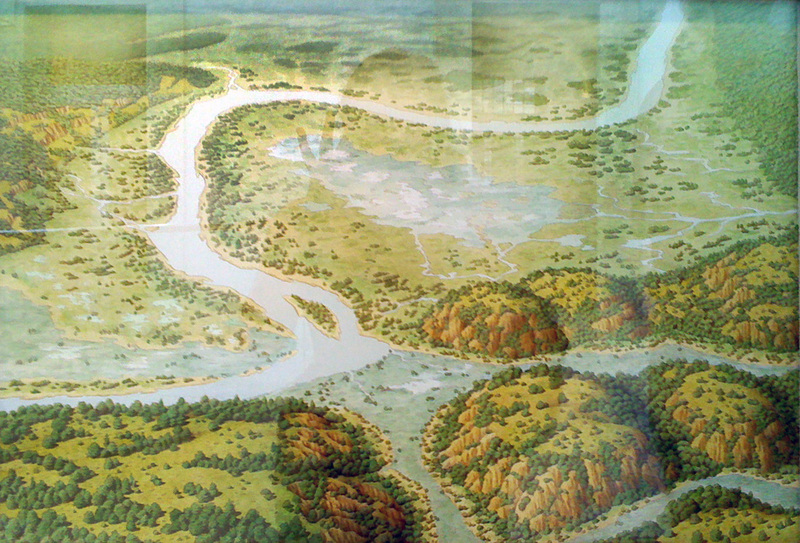 Topography was a factor in the direction of settlements as they expanded outward after unification. The Sabatini hills to the west blocked settlement until technology was available to easy building on hillsides (highlighted in Image 2). A critical housing shortage after WWII, along with Marshall Aid funds coming in from the US, led to building on this hilly rugged land so close to the center of the city. The rising costs of land so close to the urban center had finally surpassed the cost of doing construction in difficult areas. (Karabenick, 1963). VOLCANOES. The Mediterranean peninsula (Italy today) has contained over 50 volcanoes throughout time. Today there are three active and ten dormant volcanoes in the country, two of which are near Rome. Volcanic ash was one of the keys to the development of a critical component of the success of ancient Rome: concrete. other minerals left after eruptions. 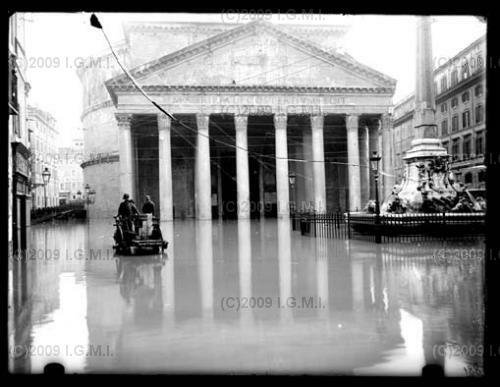 Flood of 1900 at Pantheon before river walls were built. 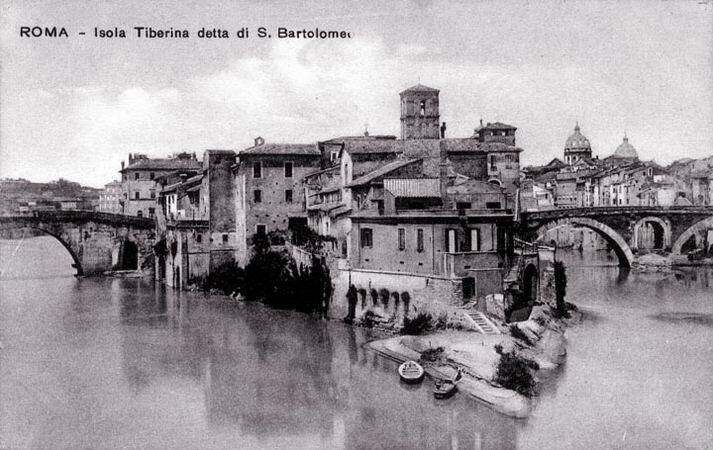 Flood at Tiber Island before river walls were built. 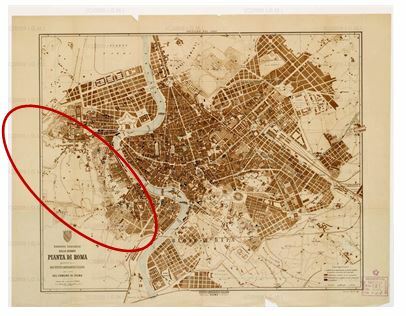 Image 2: Map of Rome (1873) highlighting development barrier of Sabatini Hills west of the city center.